At Goulburn Car Removal, you don’t wait around for your cash. We put it in your hand at the time we come to remove your vehicle. We pay up to $9999 cash on the spot. Don’t wait around. Give us a call today. Goulburn Car Removal is your car buyer! Just how much will we offer you for your vehicle? We can’t say until we have the details of your vehicle, including a complete description. We can say that we will make you a fair Cash for Cars Goulburn offer. We are a car removal company in Goulburn that pays you to come to remove your vehicle. Whatever make and condition, you can expect that you will receive a Cash for Cars offer that is based on its real value. Don’t hassle with having to wait around for your car removal to happen. Don’t wait for a cheque in the mail. Give Goulburn Car Removal a call and we’ll schedule a Free Car Removal at a time that is convenient for you. We also, bring the cash with us at the time of our removal, so there’s no waiting for a cheque in the mail. Our system is simple. Within minutes, you can have a quote for your vehicle and your car sold! Just give us a call today. Our car removals take about 45 minutes to complete, and our cash offer will then be in your hand. 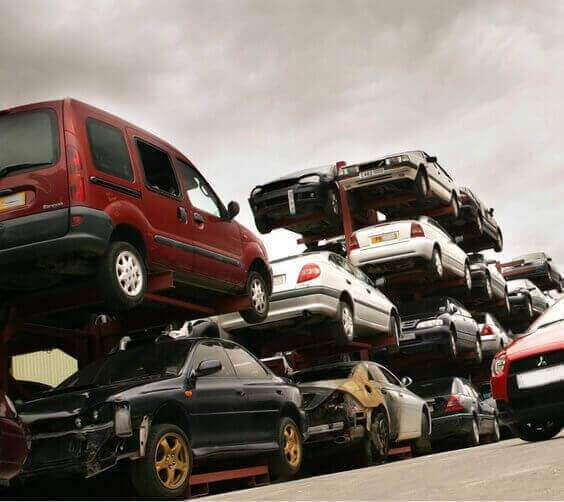 Our auto recycling system is one that is the best in town as our auto dismantlers are the best. We strip vehicles down to the bare shell to recycle and salvage all parts, metals, and components, and then crush the vehicle’s steel to form new, recycled steel. Our system is one that puts the most cash in your pocket. 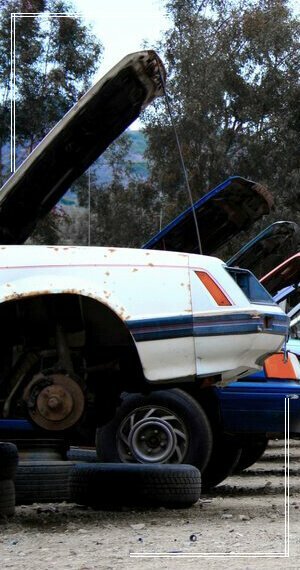 Goulburn Car Removal is a car removal company that is a professional Used & Scrap Car Buyer. Our company is one that is fully licenced and insured and one with the buying power to buy your vehicle for cash today. Instant Cash Quotes – Just give us a call at 02 8355 7345, or complete our “Get a Quote” form located at the top right of this page and we’ll make you an instant cash quote! Instant Cash Payments – We come to you with cash of up to $9999 ready to buy your vehicle! Same Day Car Removals – We remove vehicles within a few hours of you saying “SOLD”! We Provide All Paperwork – We bring all the necessary paperwork with us, so all that is required on your part is to sign the paperwork, and sign over your title of ownership. We Auto Recycle – At Goulburn Car Removal, we recycle vehicles to get you the most cash on your scrap, accident or scrap vehicle. Our car buying system is one that excels. 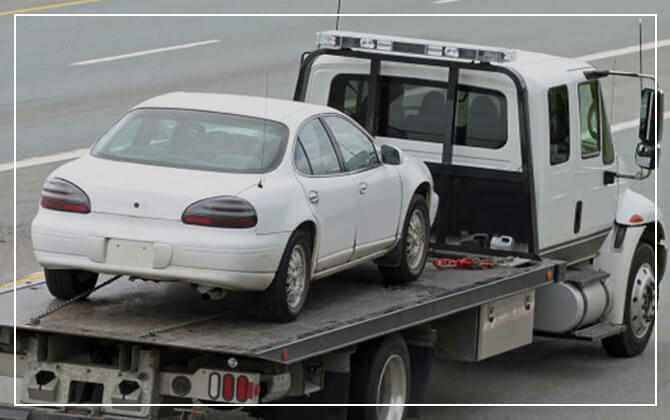 When you have a vehicle for sale that you want the best price on and the easiest car removal guaranteed, you want to give Goulburn Car Removal a call. Whether one car for sale or multiple cars, we’ll pay cash for each today! Get cash for your car today, give us a call. Used, Scrap, Accident, Fire, Flooded, Salvage, Scrap, Wrecked, Unwanted, Damaged, Rusted, Old, Etc. vehicle. When we hear the word “SOLD,” we’ll then arrange for a car removal at your convenience. With that, we can buy your vehicle. For more information on our fast and convenient car removals, or to obtain a Cash for Cars quote, give us a call. We can be reached at the number below. We can also be reached through our “Get a Quote” form. Awesome and Pleasant experience with Goulburn Car Removal. They are experienced car removals and also give best amount for unwanted cars. I got top cash for my junk car. I will surly recommend Goulburn Car Removal to my relative and friends. Great service, No words to explain about Goulburn Car Removal. They are the best car removals in NSW. They come and took my damaged car in a few minutes and give me maximum cash for my car. I am very happy. Goulburn Car Removal is an experienced car removals in Goulburn. I am very happy with their fastest service, I would like to recommend Goulburn Car Removal to my friends and relatives.